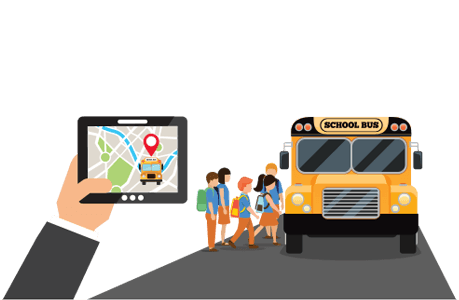 Tata Docomo started offering a real-time tracker device for school organisation to secure the commute of children. This new tracker device from Tata Docomo offers real-time tracking, route replay, geofencing, geotagging, overspeeding alerts, parent alerts, and 365-days support. For organizations who’re interested in getting a tracker device have to register themselves (click for the registration website), and a company representative will get in touch with you at the earliest and deliver the tracker device to you. For now, the device is being offered in three versions- basic, advanced, and premium. As the plan name itself suggests, the basic plan offers all the necessary features, while the premium plan gives access to all the features of the device. However, the website did not mention the plan prices though. 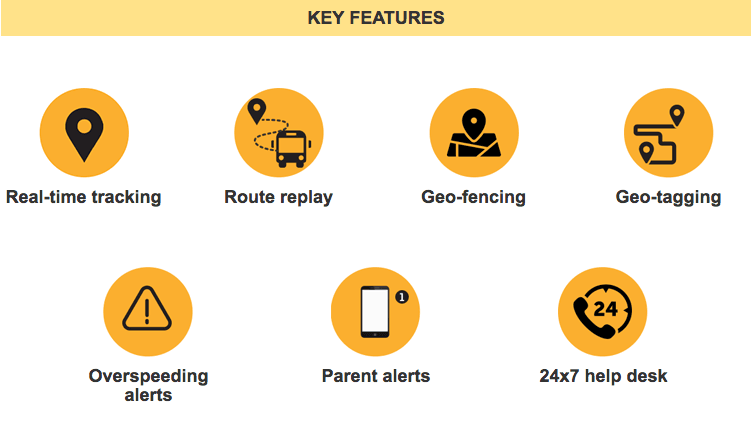 The basic plan offers features such as Real-time tracking; ETA alerts for parents, Ignition status, Location history data (30 days, Route replay, Distance travelled report, Overspeeding report, Geofencing, Geotagging, 24×7 help desk, 1-year device warranty, and Route deviation report. The tracking device offers real-time travel tracking, meaning you can track the location of the bus from the mobile app itself. Furthermore, the tracker device sends estimated time of arrival alerts to parents, and the organisation/parents can track 30 days of location history data. Having said that, Tata Docomo is offering one-year of free warranty for the device. And for the premium plan, there are other notable features such as Admin mobile app, Idling report, Panic button integration, API integration with website. Panic button integration is a useful feature to have around, and with the idling report feature, you can track how much time the device is idle.